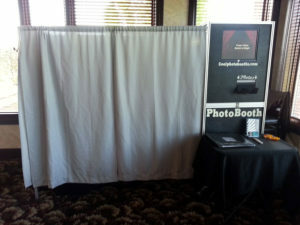 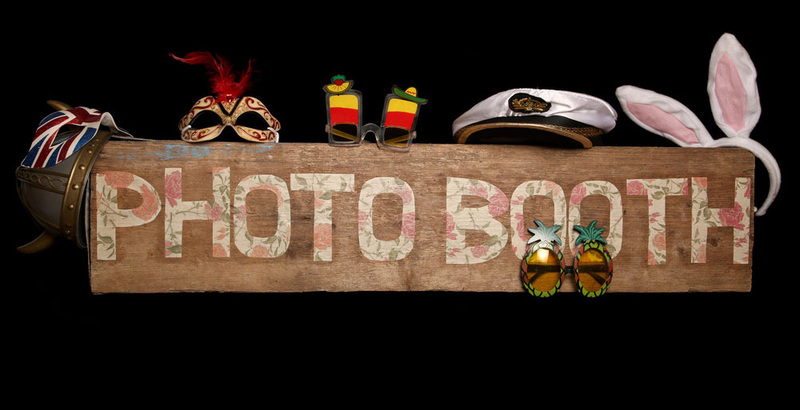 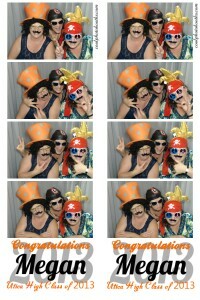 Need a photo booth for your summer party?? 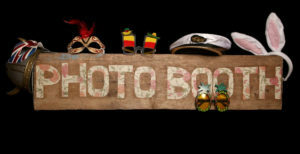 Several dates are already sold out. 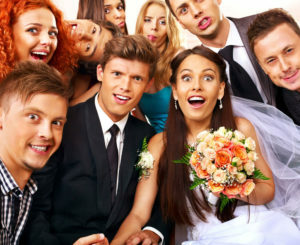 Don’t wait to book your date!! 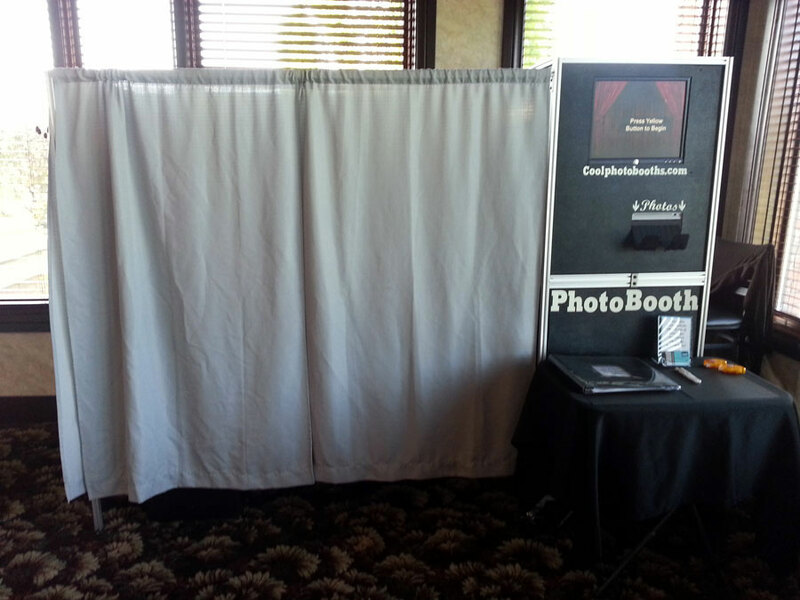 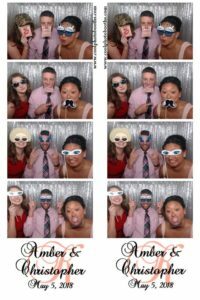 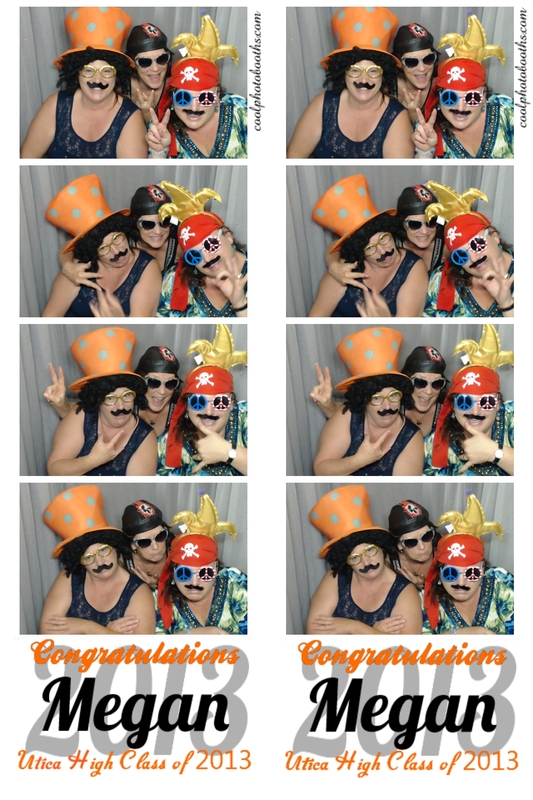 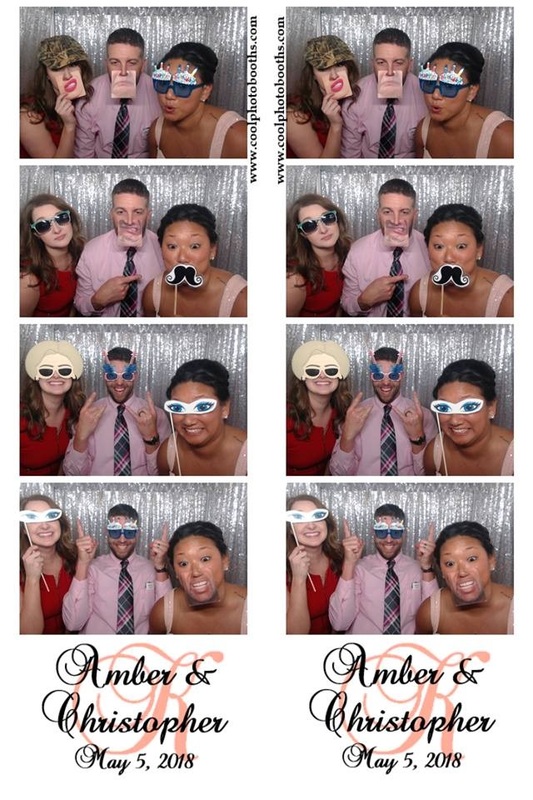 Call or text us at 586-991-1313 or email us at info@coolphotobooths.com.